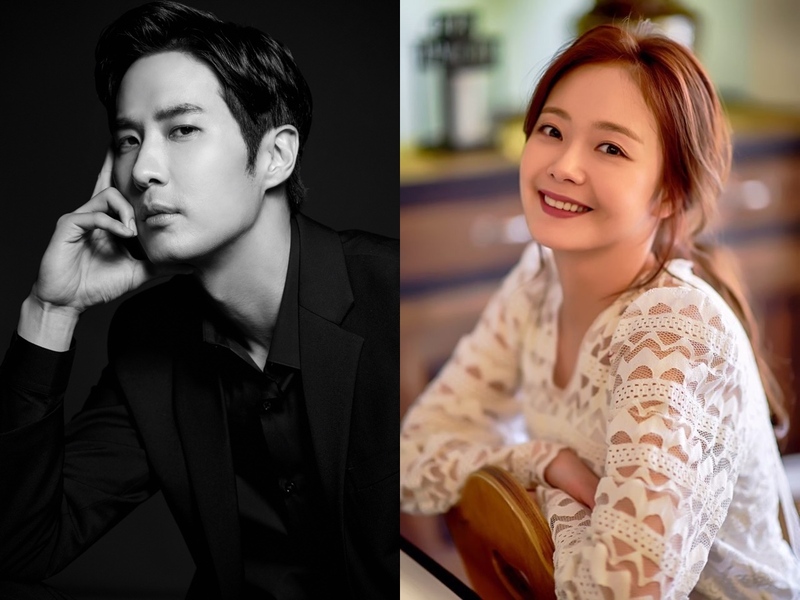 Jeon So-Min is cast for the lead female role in tvN drama series “Top Star Yoo Baek” co-starring Kim Ji-Suk. For the drama series, Jeon So-Min will play Oh Kang-Soon. She lives on an island where top star Yoo Baek (Kim Ji-Suk) retreats too after getting into trouble. Oh Kang-Soon runs a small supermarket and also dives for abalone & sea mustard. To play her character, Jeon So-Min recently got her hair cut in a bob style. “Top Star Yoo Baek ” first airs November, 2018 in South Korea (will take over tvN’s Friday 11PM time slot after “Big Forest“).